One wrong move and your highlighter application can go left really quickly. There's a very fine line between a perfectly dewy glow and stage-makeup territory—especially when it comes to highlighting. Finding the right highlighter for your skin tone is half of the battle, but getting the tools right is what will really take you over the finish line. 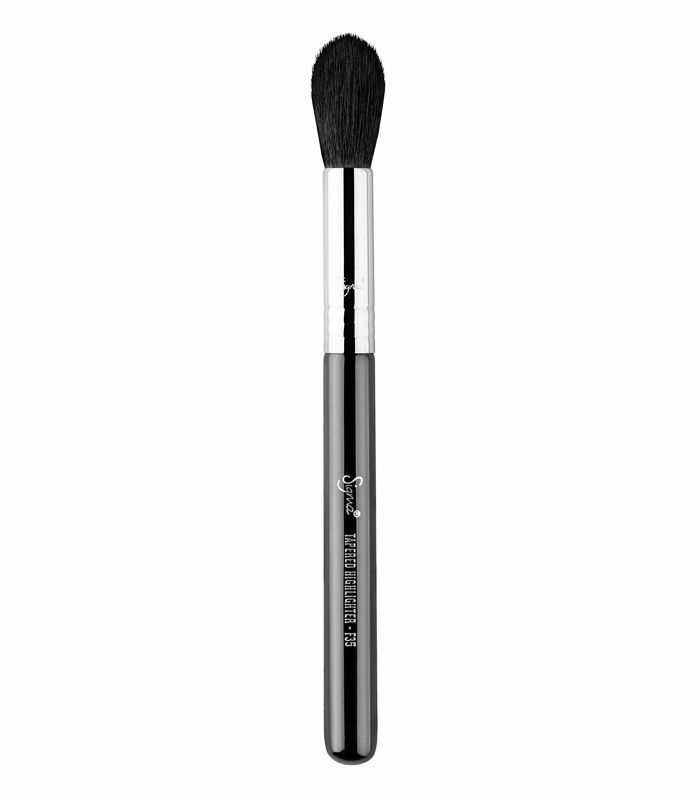 Just like with the rest of your tools, you'll notice a difference in the finish of your makeup when using the right ones. This also goes for choosing a highlighter brush. When you've found the one, you can rest assured that you'll always have a pro-level and believable finish. Trust us—the brushes below will assure your highlight is so on point that others will need sunglasses. 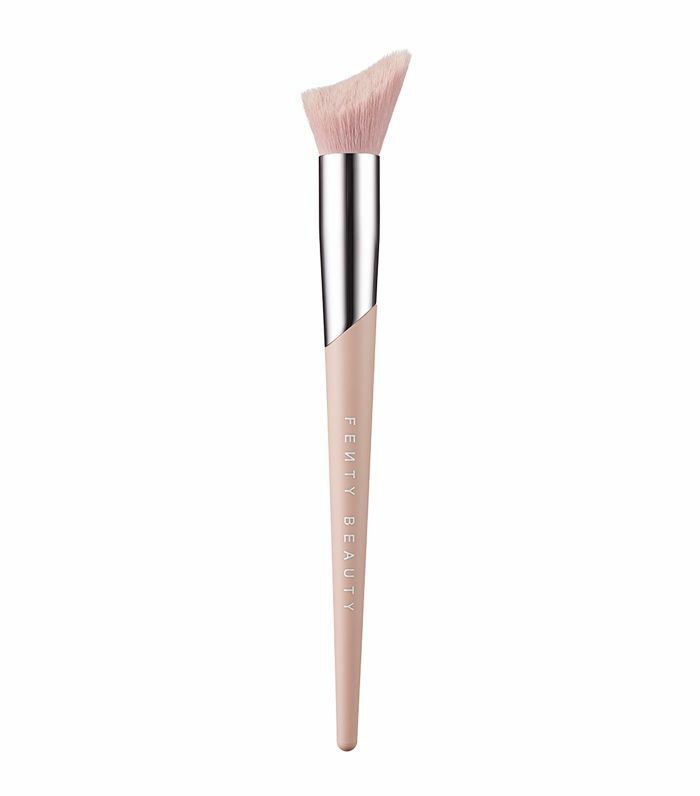 We've sorted through the best of the best and found the highlighter brushes you need to add to your beauty toolbox. If Kylie Jenner (one of the highlighting queens) says she prefers a small fluffy brush to highlight with, then we shall follow suit. This is a great one to use if you're going for a more precise application. You can also use it for blending. Everyone has their signature highlighter application—whether you apply it on all the high points of your face or in a severe swipe. 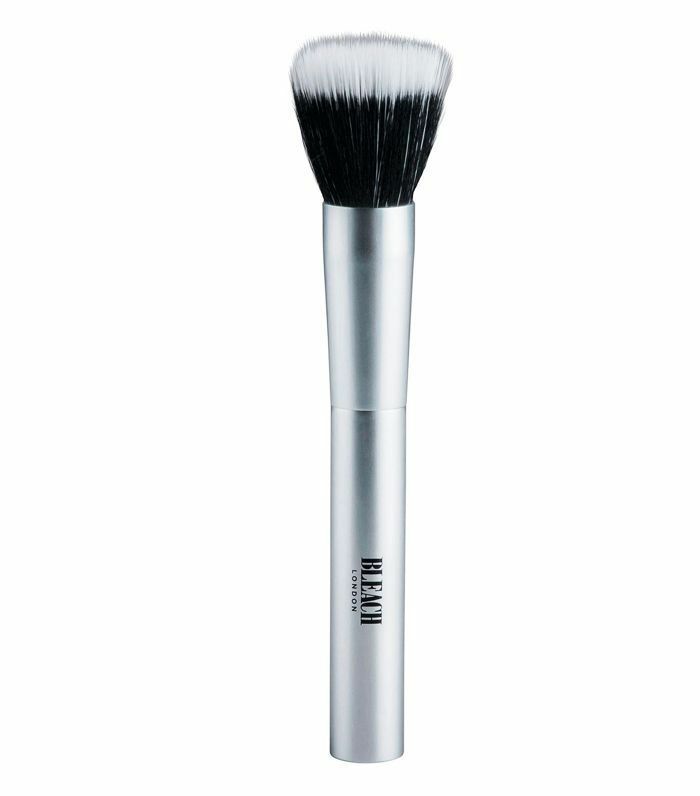 Fenty Beauty global makeup artist Priscilla Ono recently shared Rihanna's highlighting technique using this brush. It hugs the contours of your face so you can blend it from the outer eye, up to the temple and then down onto the cheek. We're sold. If you refuse to use a light hand when it comes to highlighting, take a tip from celebrity makeup artist Rommy Najor and use this set for an impactful look. Denser brushes work well for this type of application, and you can use all three to get the look you want. A fan brush is usually everyone's go-to for highlighting, so it's no wonder that makeup artist Lijha Stewart told us that she uses Make Up For Ever's to get a delicate glow from powder highlighters. The beauty of having a solid collection of tools to work with is that they can have multiple purposes. Who would have thought that a foundation brush would work so well to blend in cream highlighters? 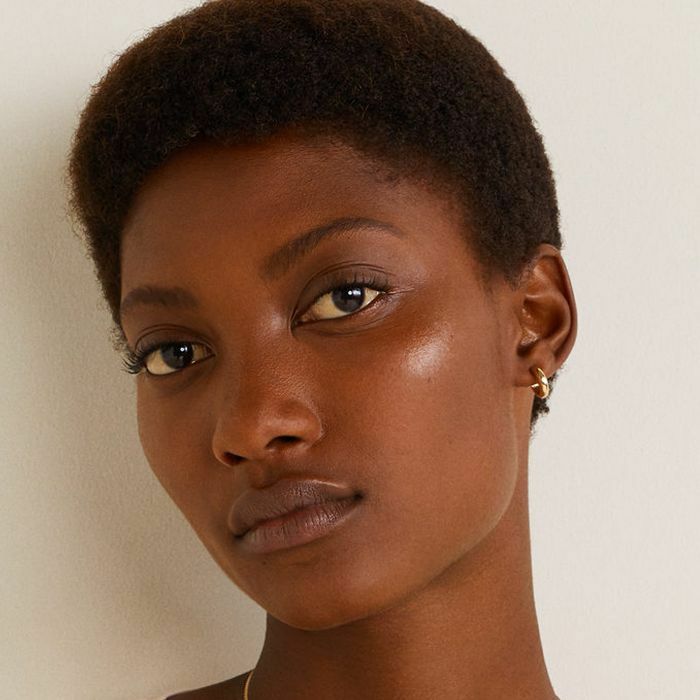 Makeup artist Erin Parsons, who's worked with Gigi Hadid and Jourdan Dunn, told Allure that she applies cream highlighter with her fingertips before sweeping over it with a foundation brush to blend. Noted. 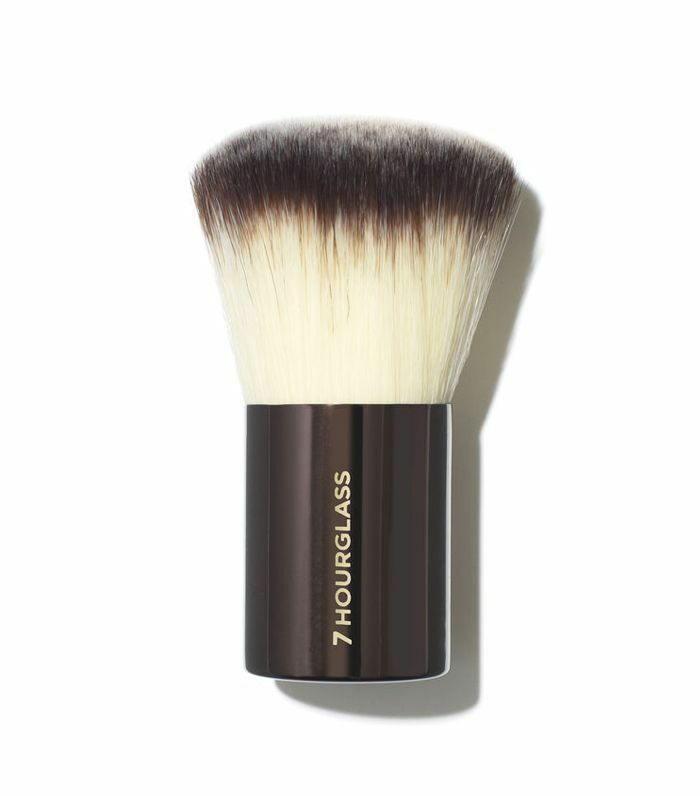 Your entire face can benefit from your highlighter, and makeup artist Jenn Streicher, who's worked with Mandy Moore, said that she goes for a big round brush like this one to achieve an all-over glow. Post-holiday skin, here we come. Huda Beauty, the best-selling beauty brand with over 26 million Instagram followers, is led by makeup queen Huda Kattan. 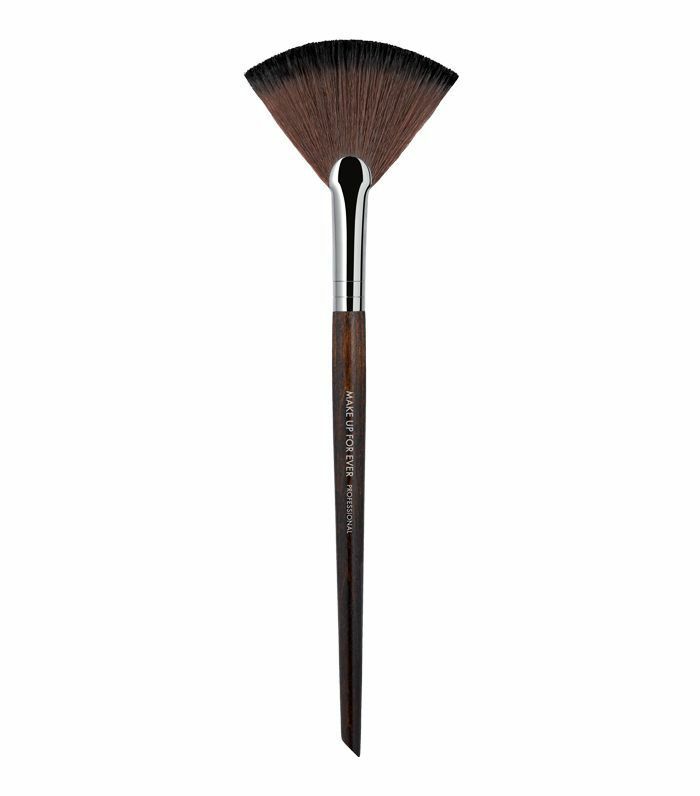 If she says she prefers to use a layered stippling brush for a more natural finish, then it's worth a shot. 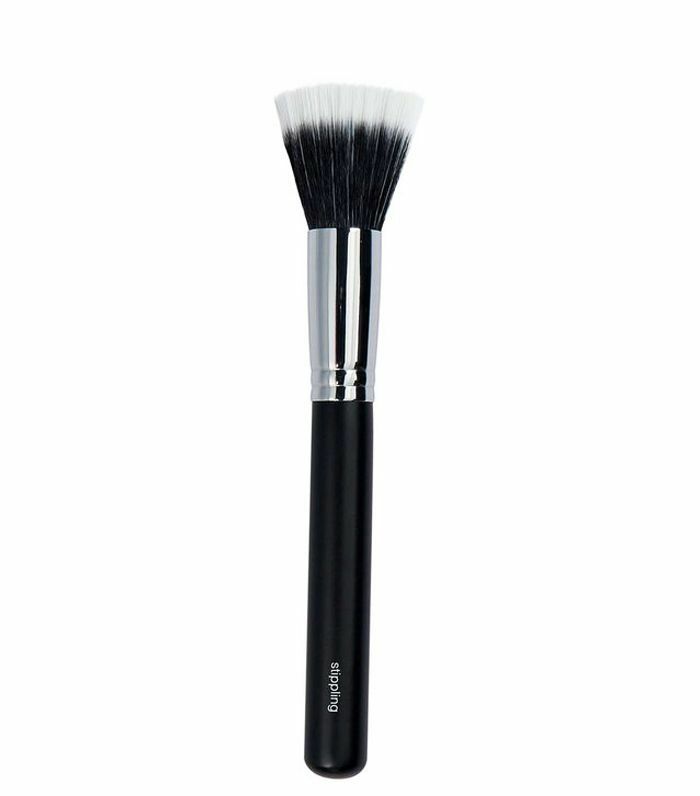 As a die-hard highlighter obsessive, I'm never without this tapered brush. 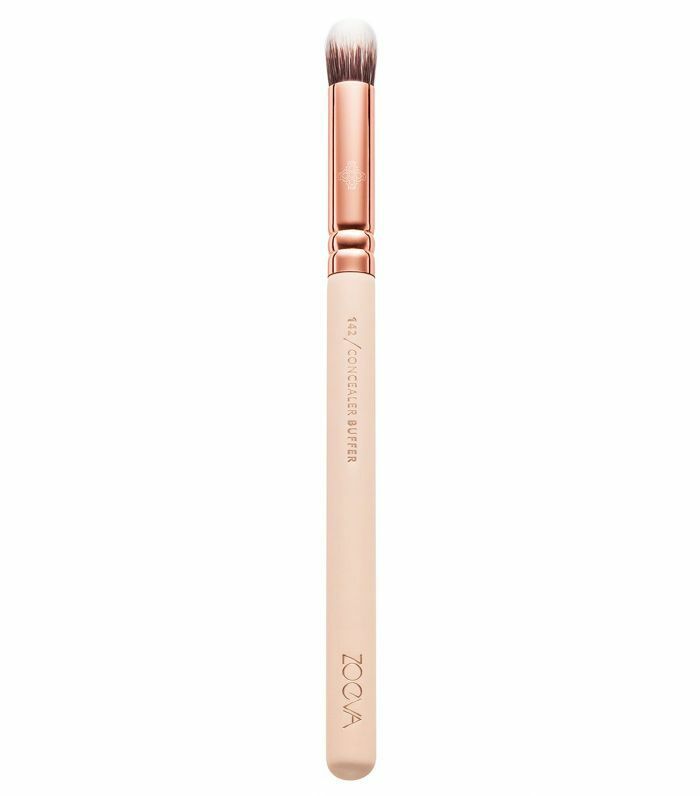 It's soft and fluffy but precise enough to use to dust highlighter over my cheekbones and the key areas of my face (without making me look like a metal tin). 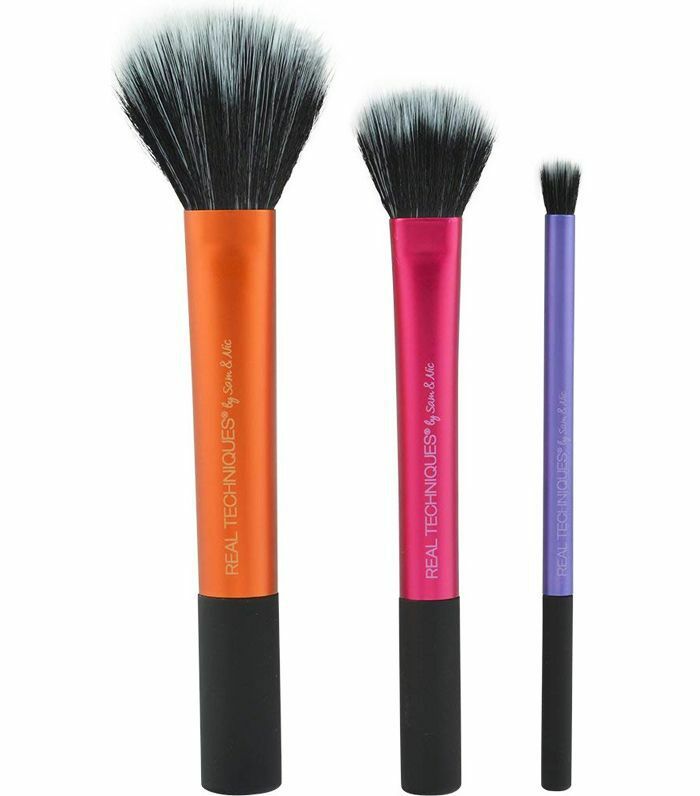 These brushes are dying to meet your highlighters, so its only fair that you give them a chance to make it into your makeup bag.